Each year, Apple will organize their developer conference called WWDC. 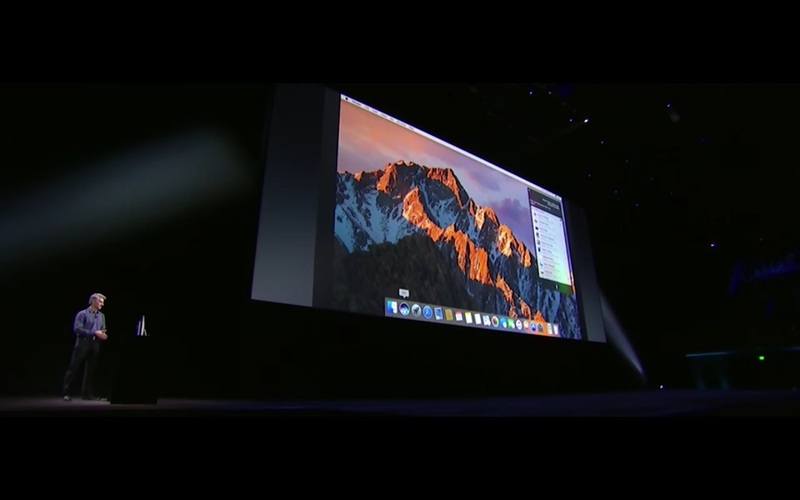 This platform is used by Apple to give a preview and early access to the upcoming technology for their developers. As a consumer, we can get first insight on things currently they worked on. For me, the 2016 Apple’s WWDC is greater than ever. It is because they are improving every aspect of their current platform. The iOS and macOS (previously known as OSX) received a huge upgrade within the iOS10 and macOS Sierra. I have listed five things that caught my attention during the 2016 WWDC. Apple now provides their app for home automation called the Home. The app will enable you to connect every single device compatible with Apple HomeKit. ← Dark Blue iPhone 7 Mockup Looks Great!